Our school is one of the lucky few in Wellington to still have its own outdoor swimming pool, which is open during Terms 1 and 4. With a heat pump in operation we will have a lovely warm pool (26 degrees). It is also available for Kilbirnie and Hataitai residents to use outside school hours by purchasing a key from the office which is returned at the end of each season. As well as the $90 fee, a $10 deposit also needs to be paid which is refunded when the key is returned at the end of the season. Key holders are also asked to sign a Kilbirnie School Pool User’s Code. This details conditions of use, particularly relating to supervision and health/safety issues. Keys are not to be lent; friends of a family outside the community are welcome to use the pool so long as they are in the company of any adult from a key-holding family. Contact office@kilbirnie.school.nz for details. 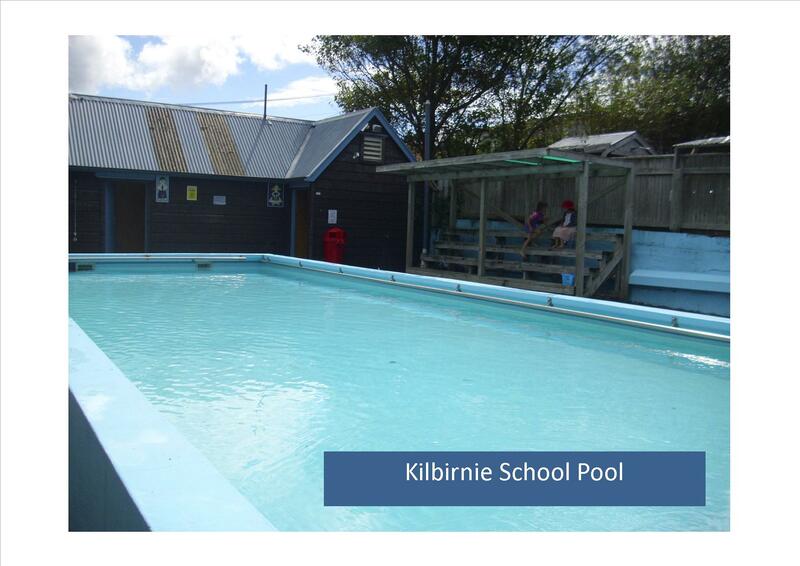 Our pool is maintained by a dedicated Kilbirnie School Pool Committee of parents who manage the pool on a rostered basis. This mainly involves unlocking in the weekend/holiday mornings and locking up at 8pm as well as checking on toilet paper supplies and so on. Please contact the school if you would be happy to assist and we can pass the information on to the committee. Click here to see a copy of the User's Code.